Part of the DNA of Maywood is life groups; people long to connect to life-changing communities where they can be transformed and empowered to serve Christ and His Kingdom. The purpose of our Life Groups Ministry is to develop deeper Christian relationships through prayer, accountability, encouragement and fellowship. 1) Community - centered around Christian relationships. 2) Ministry - centered around a certain affinity or cause. 3) Sunday Morning - groups that meet on Sunday morning - please see here. If you would like to get plugged in to a life group, email Pastor Dave: dave@mefc.us or view the groups and sign up below. 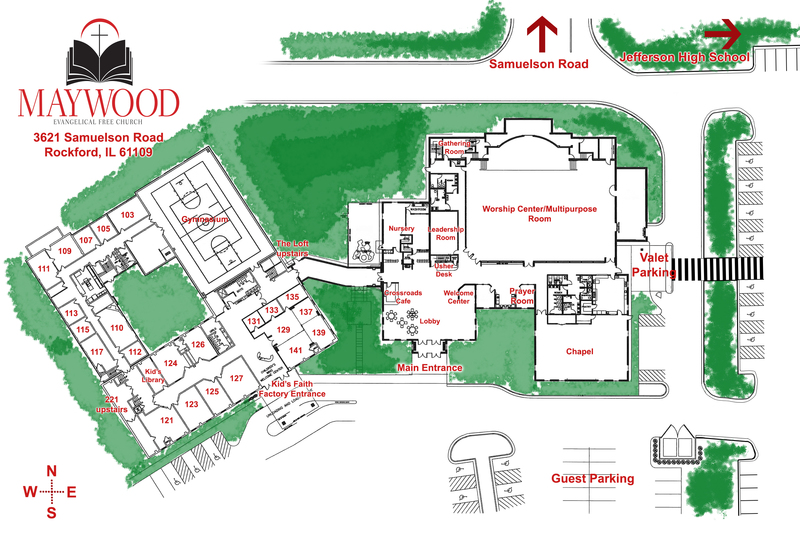 Interested in joining a life group here at Maywood? Fill out this form to get started!